Shoppers have a choice of 12 fabric patterns, and 8 colors each for the caps, spine, volume buttons, and loop. Buyers can also have text engraved, but with a limitation of 20 Unicode characters and a ban on anything deemed offensive. The option is also limited to the U.S., and comes with a 3- to 4-week shipping time and a $30 premium, putting its pricetag at $179.99. 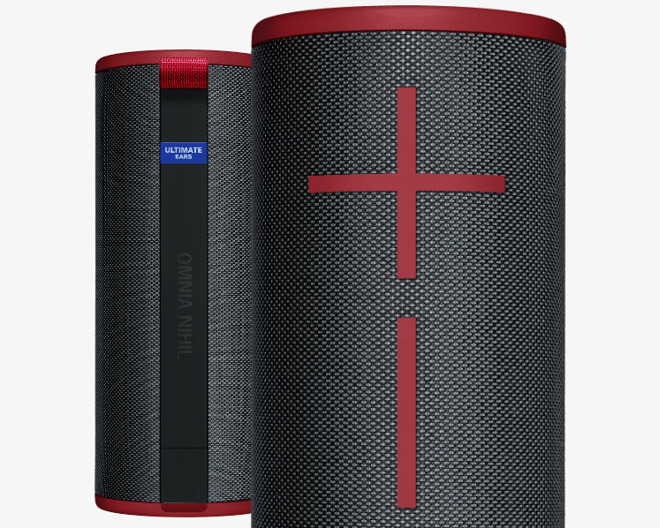 Customization may eventually come to UE's top-of-the-line Megaboom 3. 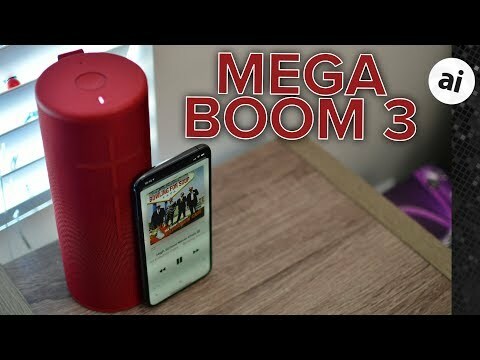 The Boom 3, which AppleInsider reviewed in October, bottles loud audio into a comparatively small package. Its other core features include IP67 waterproofing, 15 hours of battery life, and a "magic" button that can launch playlists from Apple Music, the iOS Music app, or Deezer. Some app-based features include remote power-up/power-off, customizable EQ settings, and the ability to pair with other Boom speakers.